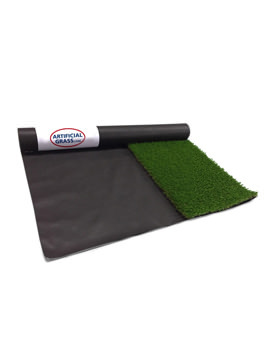 Artificial Grass or synthetic turf is made of synthetic fibers that give the appearance of real grass. Unlike natural grass, it is low maintenance, does not need water and gives the same good looks like real grass. It takes away the hassle of mowing and also maintenance cost. Artificial grass is safer for their playground areas. These are many of the reasons why people are turning to artificial lawns for residential and commercial properties alike. At Buildworld, we retail Artificial Grass in many natural looking shades that is soft and to the touch. Get a lawn at a cheaper cost and improve your lifestyle. Why Select Artificial Grass for your Garden & Lawns? The popularity of artificial grass is increasing rapidly because of easy maintenance. It does not require fertilizer, water, or to be mowed. It is the newest generation of artificial grass, which is the perfect option for making a beautiful garden without maintenance. It looks like real grass but with greater weather and wear resistance. It is the excellent alternative for a low maintenance garden. 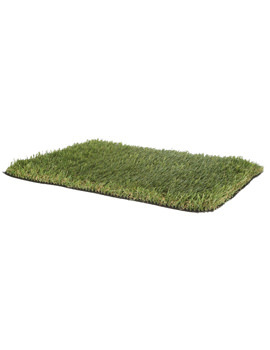 Artificial grass is the true outdoor carpet that solves the primary environmental problems of real turf directly. As mentioned earlier, it requires no feeding, no mowing, and no watering. Some manufacturers use recycled material for making artificial grass, like plastic bottles and old tires. Thus, it is eco-friendly too. The life expectancy of this type of grass is 25 years or more. Thus, it is the cost effective alternative to real grass over its lifespan. Placing artificial grass between pavers, flagstone, travertine, or concrete can magnify the beauty of property. However, these types of landscaping are really challenging. Well-planned installation is essential for getting the desired result. Otherwise, it will become a nightmare. Today, homeowners associate with professionals for designing and installing amazing artificial grass. In fact, it has become a part of a modern garden. If you are really creative, you can do endless things by using the fake grass. 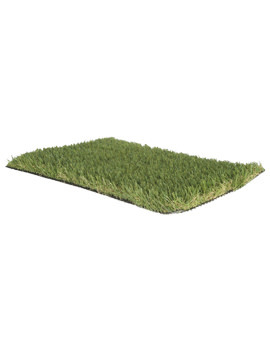 This synthetic grass is suitable for beautifying any of your projects. 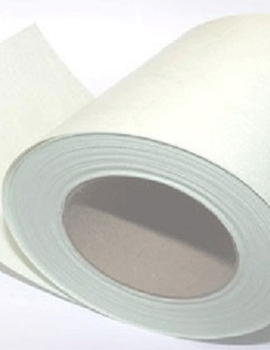 It is very soft, giving your garden, vehicle, or home the touch of green. 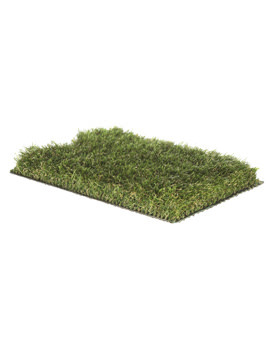 Making fake a grass carpet for the room of your children provides a natural feel. 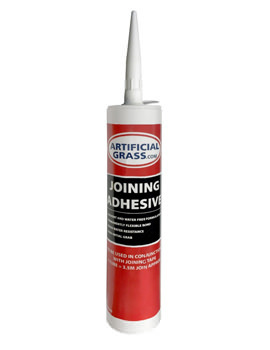 It can also be used for decorating an exhibition stand. Many companies around the world use fake green carpets on their floors. 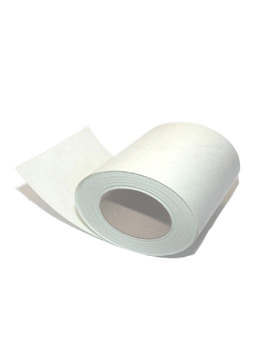 It is also perfect for many artful applications. Besides a wide range of applications, it can be shaped to fit any landscape purpose or indoor location. You can use it for creating an animal figure for decorating the room of your kids. You can also cut it into pieces for decorating the balcony, entrance, stairs, or even your chair surface. Today, many companies around the world use fake green carpets on their floors. It is also perfect for many artful applications. You can decorate the interiors or exteriors of your house by using artificial grass. 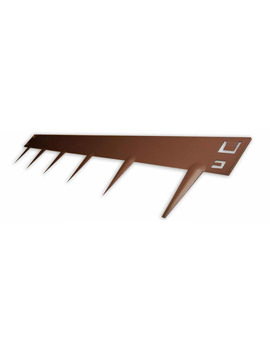 Besides a wide range of application, it can be shaped to fit any landscape purpose or indoor location. You can use it for creating an animal figure for decorating the room of your kids. You can also cut it into pieces for decorating the balcony, entrance, stairs, or even your chair surface. Artificial grass decorations make your interior space bright and comfortable. It is essential for achieving a healthier and more aesthetically pleasing environment. Easy installation and zero maintenance increase the popularity of this fake green. It can really provide you a realistic, nice natural landscape.